"Holmes is not there yet "
They use Arago AI, which is a good AI orchestration platform. Also, they have a wide suite of user interaction methods , including ChatOps. Other then that nothing much actually. 3: Not built to scale. Since it has so many moving pieces held together with duct tape , it just does not scale . We are attempting to use it for intelligent orchestration and ChatOps . Still in initial implementation phases. It does not look promising. 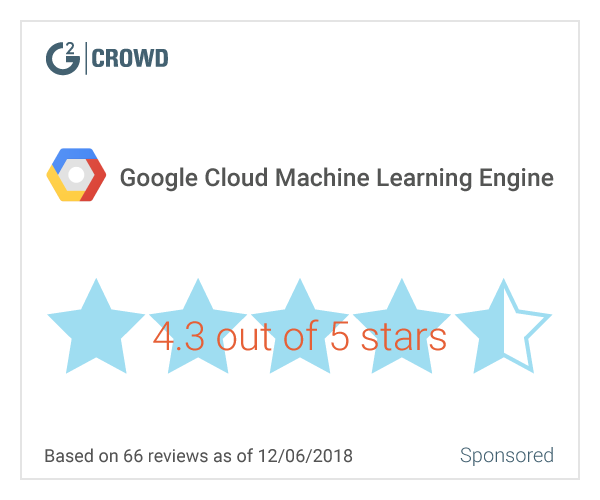 Google Cloud Machine Learning is a service that enables user to easily build machine learning models, that work on any type of data, of any size. Deep Cognition is an AI software that simplifies the process of developing deep learning. Salesforce Einstein learns from user data, and delivers predictions and recommendations based on unique business processes. Oracle Data Science Cloud Service enables data science teams to easily organize their work, access data and computing resources, and build, train, deploy, and manage models on the Oracle Cloud. The platform makes data science teams more productive, and enables them to deploy more work faster to power their organizations with machine learning. * We monitor all Wipro Holmes reviews to prevent fraudulent reviews and keep review quality high. We do not post reviews by company employees or direct competitors. Validated reviews require the user to submit a screenshot of the product containing their user ID, in order to verify a user is an actual user of the product. Hi there! 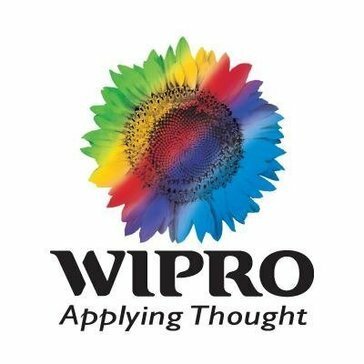 Are you looking to implement a solution like Wipro Holmes?